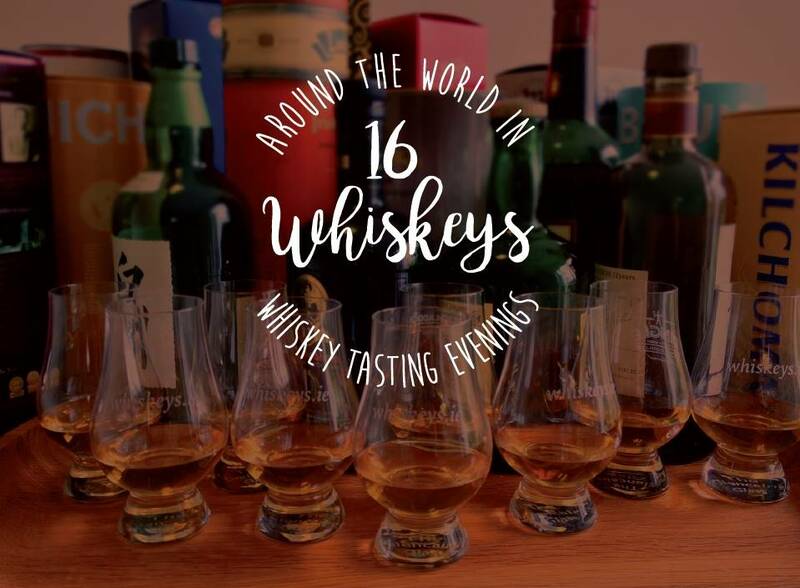 We hosted a series of whiskey tasting events in the Old Ground Hotel, Ennis, on the first Tuesday of September, October, November, and December, in 2016. We met at 20:00 for a main meal in the rustic Lemanagh Hall of the Old Ground Hotel, Ennis. Our choice of main course was beef, salmon or chicken and there was also an option for vegetarians. After our food, Eric presented four boutique whiskeys to the group in a relaxed and informal manner. Four different countries were represented each night and over the course of the series we had whiskeys from Scotland, Japan, Sweden, Taiwan, Australia, India, the USA, and Ireland. Eric explained how the whiskeys were crafted and gave insights into what made each one unique. He also told some lovely stories about the whiskey brands and the characters who created them. Our final whiskey of the evening was served in a Glencairn glass so we could get the most from the whiskey aromas. We gave everyone a Glencairn glass as a souvenir. 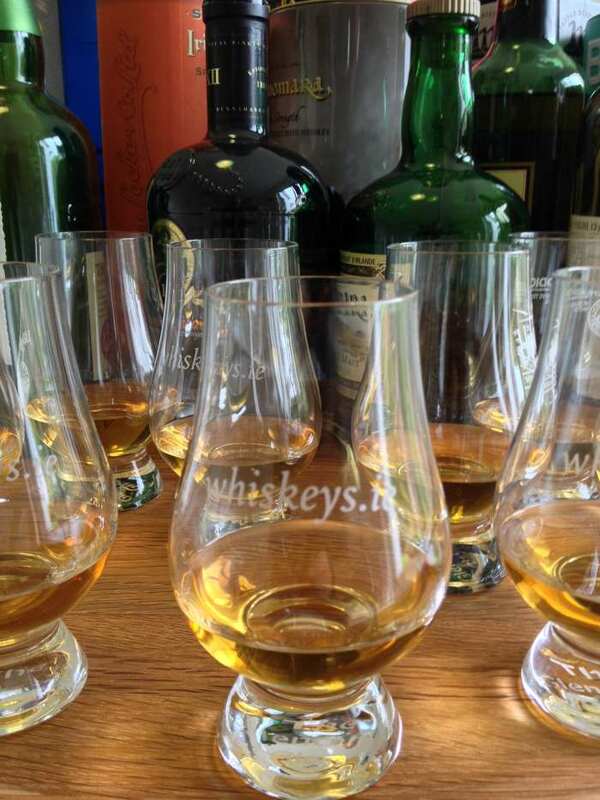 Thanks to every one who attended our whiskey tasting series and and we hope that you all enjoyed the whiskey as it's meant to be - savoured in fine company!